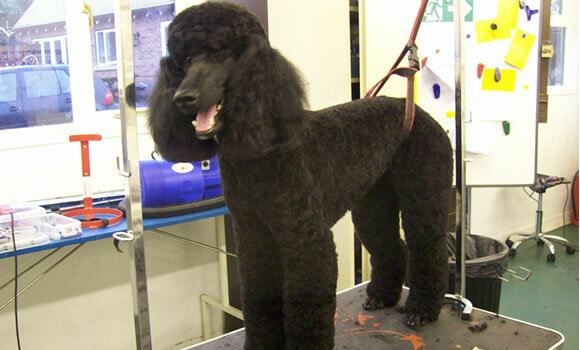 Every dog is different so our prices below are intended as a guide and are for dogs that have been professional groomed every 6-8 weeks and are brushed regularly at home in between appointments. Dogs with matted or extremely dirty coats will be charged extra. * The actual cost will depend on the size of your dog and the state and condition of his/her coat. We will always agree a price with you prior to grooming your dog. Why Bring Your Dog to Dapper Dogs Stockport?